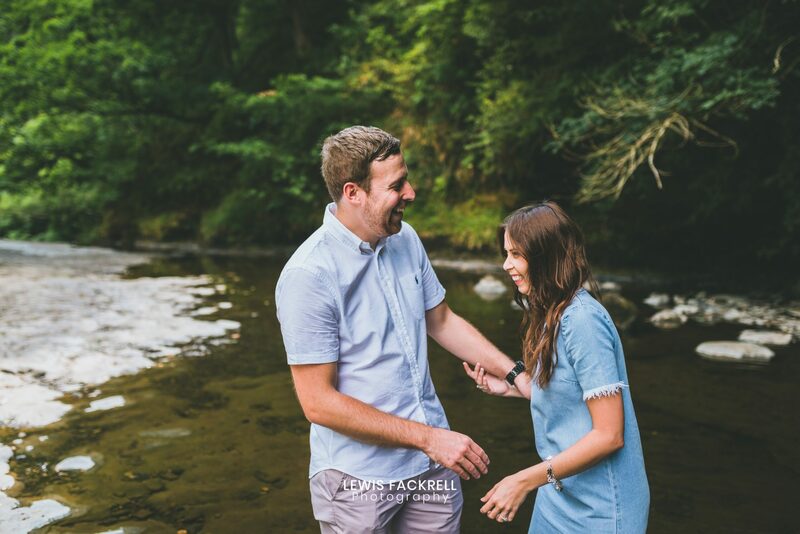 Katie & Josh had their Brecon pre-wedding photo session recently. 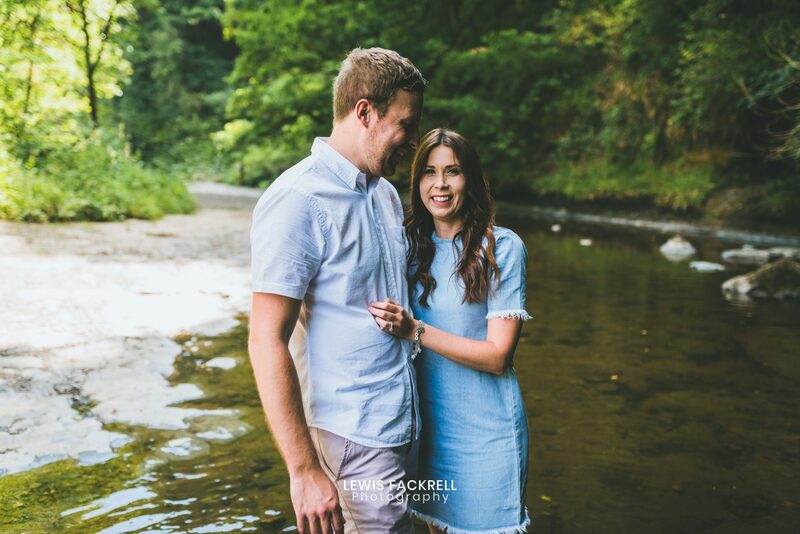 Having booked me well over a year ago with several months until their wedding, it feels like forever since we first met. 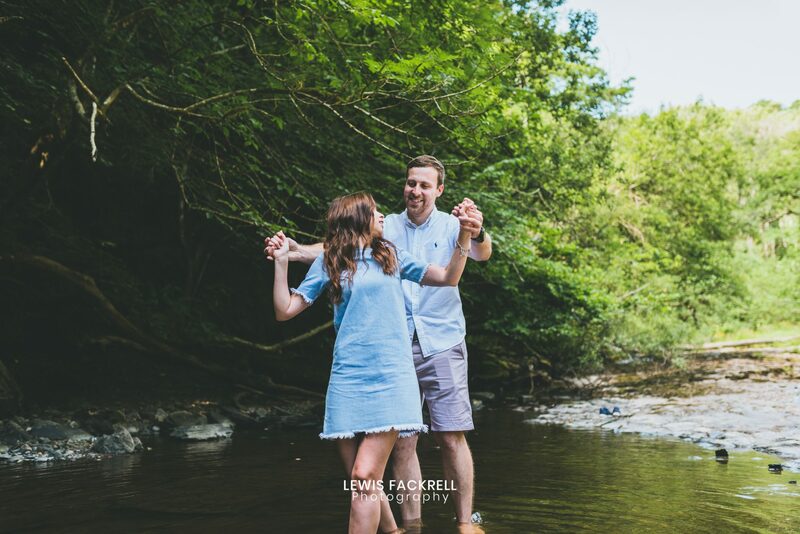 Thinking how far away their wedding was, but here it is, it’s flown by. 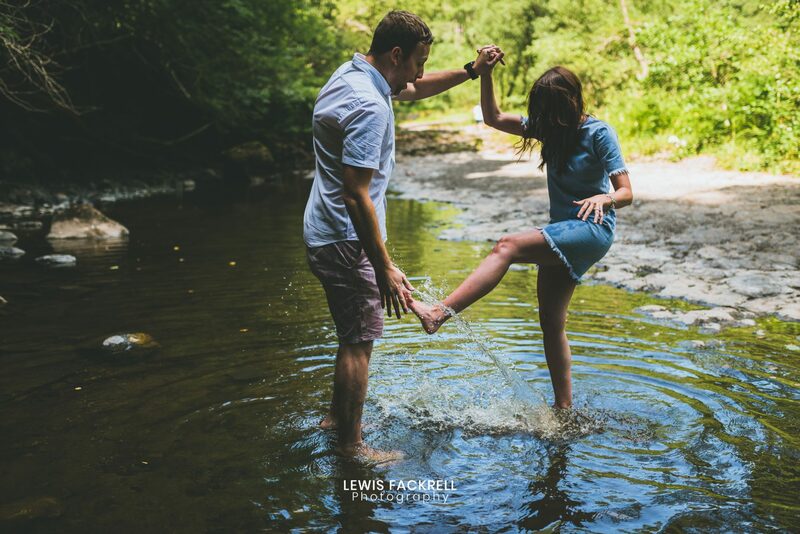 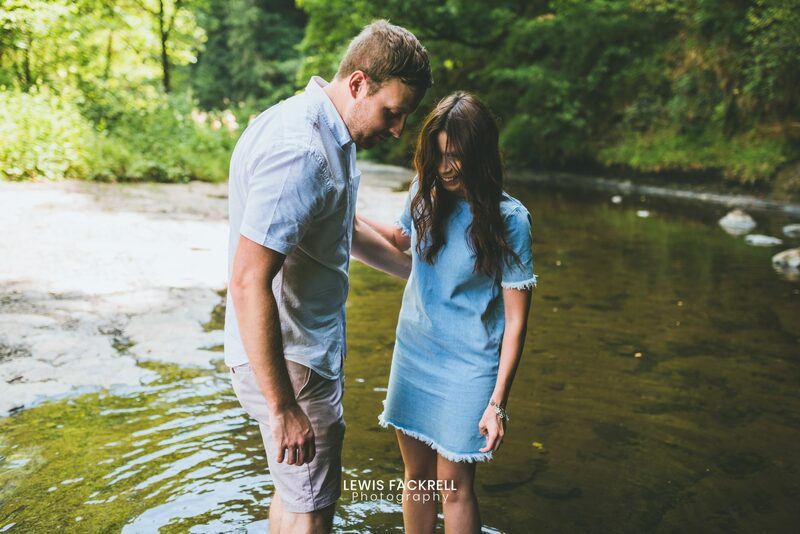 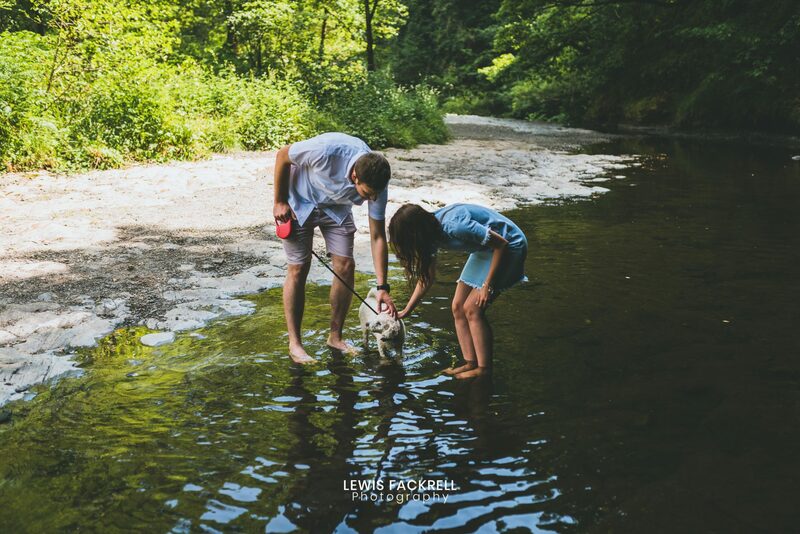 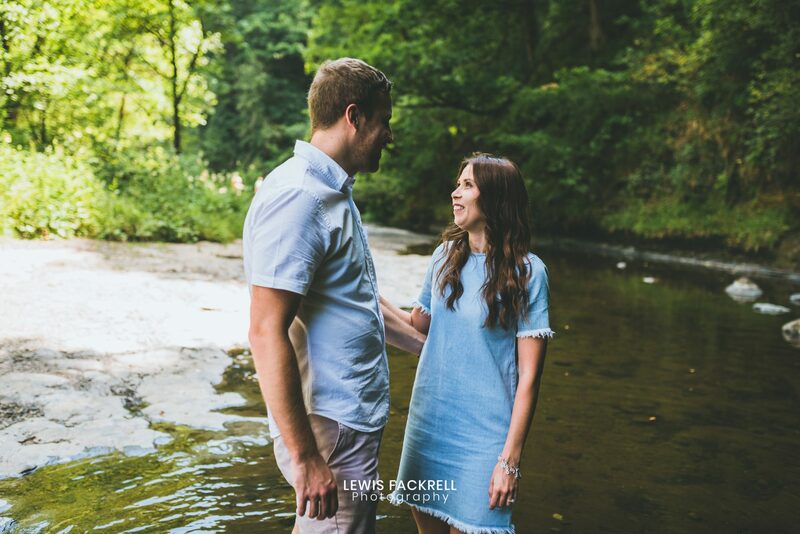 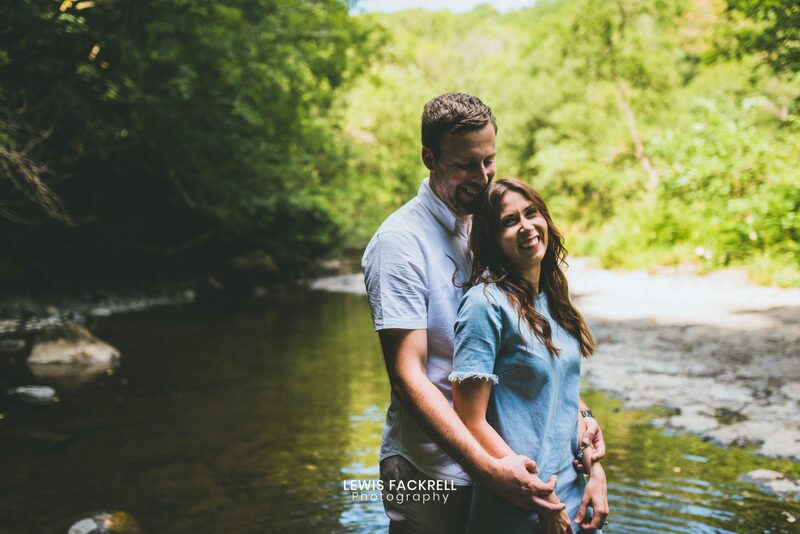 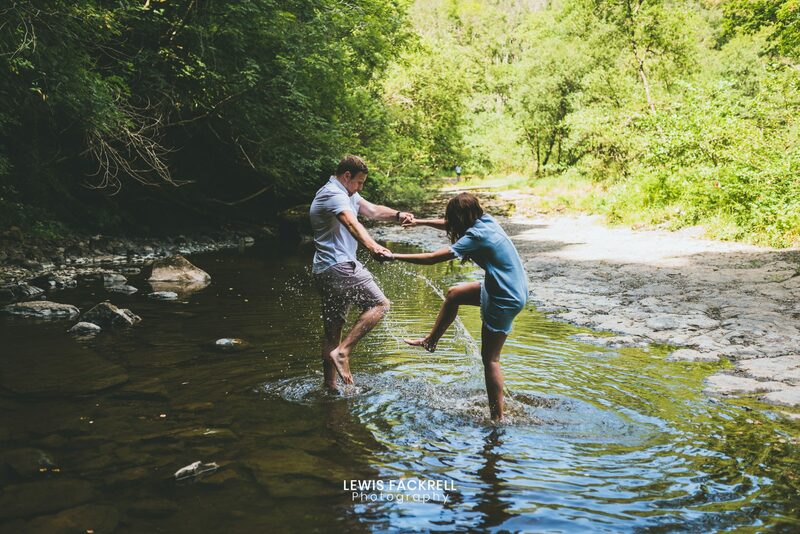 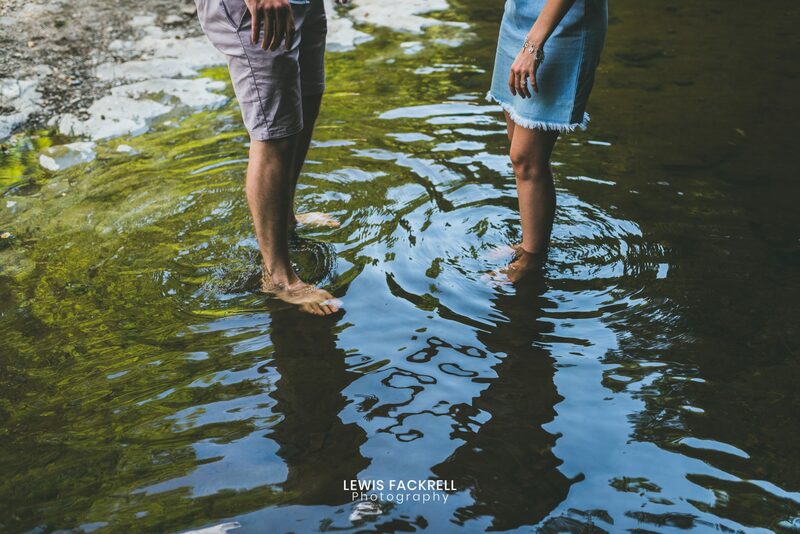 The couple arranged to have their pre-wedding photo session in the woodland and waterfalls of Brecon. 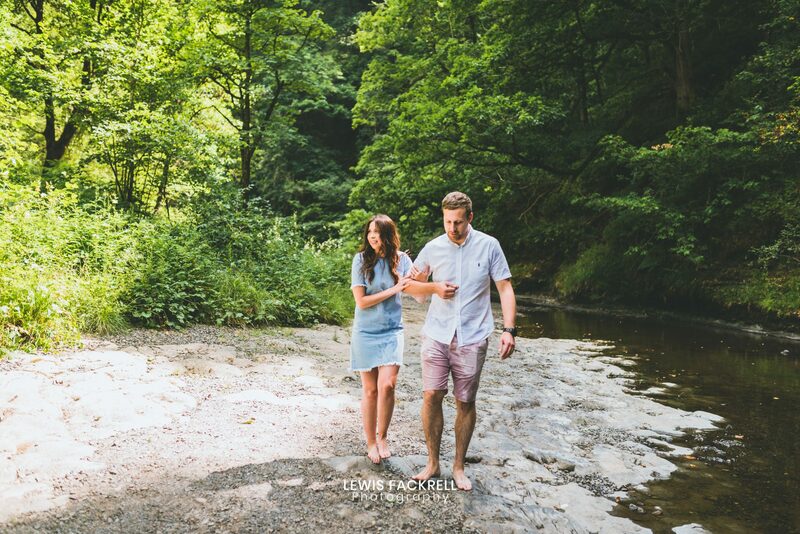 Absolutely stunning location and it’s also one of my favourites too having photographed here over the years. 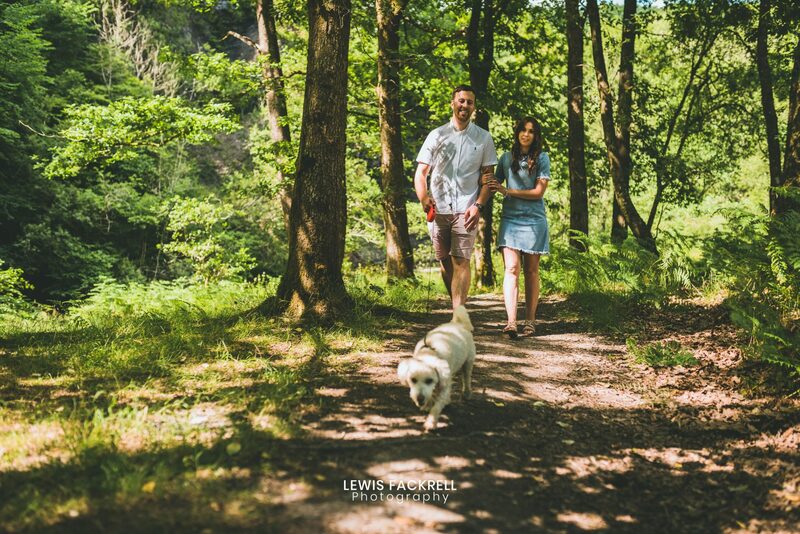 They brought their dog too which is always welcome with me! 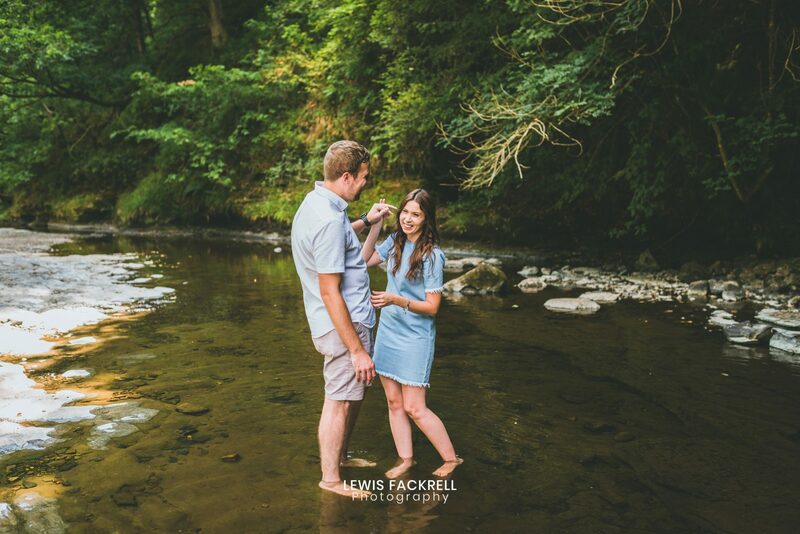 He was totally awesome, although initially a little scared of the water he loved his walk and mini photo session! 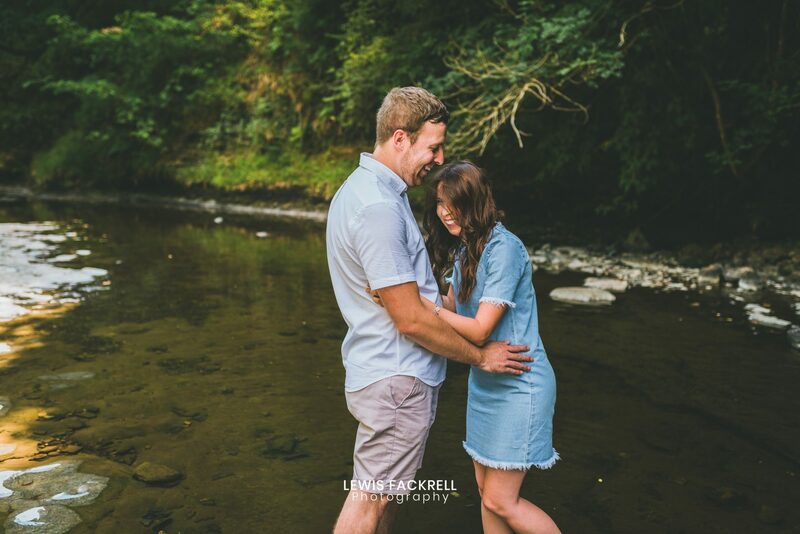 I think Katie & Josh had great fun on their session, well they look like they did anyway! 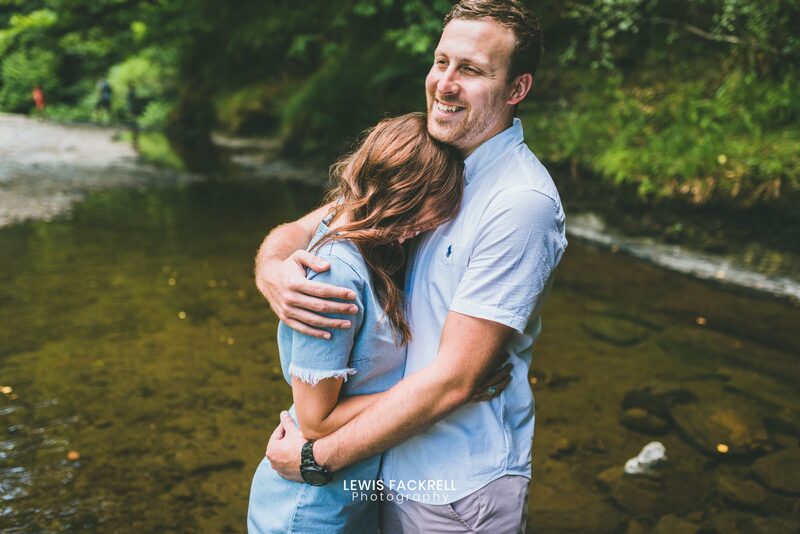 Can’t wait to photograph their wedding at De Courceys, Cardiff at the end of September.